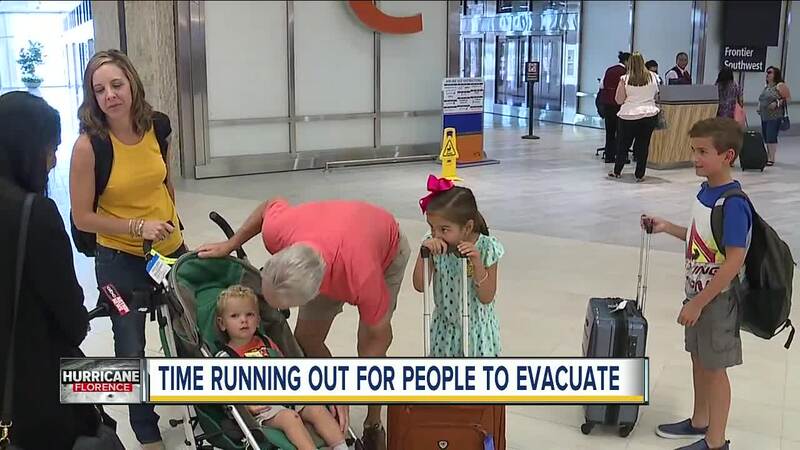 Last year Floridians evacuated North to escape Hurricane Irma. 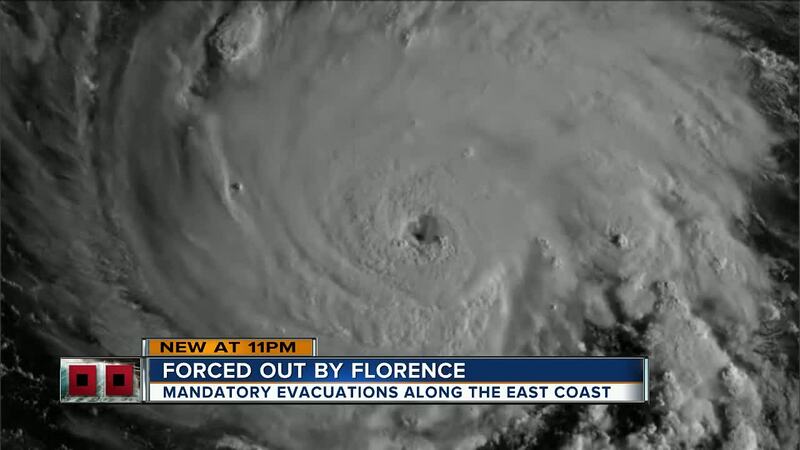 Now, the rolls are reversed as 1 million people are told to get out of the path of Florence. "I didn’t want to stay my husband wasn't going to be there and I was afraid to stay by myself,” Jennie Rodriguez said. Rodriguez lives in downtown Norfolk, Virginian and said the area is already soaked. “I’m very scared Norfolk has received a lot of rain recently and more rain… it is scary and the winds,” Rodriguez said. Officials said Hurricane Florence, with its powerful winds and potentially heavy rainfall, has the potential to cause "massive damage" to parts of the southeastern and mid-Atlantic United States. Rodriguez said her home is in flood zone A and she didn’t want to risk riding out the storm. Her husband is in the military and has training in Tampa for the week. 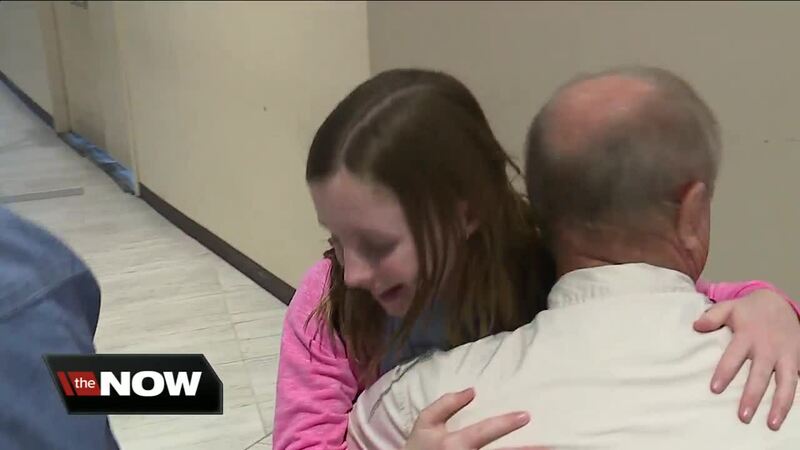 Her plane ticket was pricey, but she says worth every penny.